The sun had not risen on the morning of May 11th when Robson Coccaro, President of TOCA Culture, was already being interviewed by Univision Television Network at Miami International Airport about the upcoming performance of Bossa Nova Sinfónico in Havana. The interview session culminated with an impromptu rendition of Girl from Ipanema by vocalist Rose Max to the delight of the airport staff, the press and dozens of travelers who broke into applause. Bossa Nova Sinfónico is an ode to Brazilian music, an homage to the legendary Antonio Carlos Jobim, one of the 20th-century’s most admired composers. It features the classic Brazilian jazz quintet format in tandem with a symphonic orchestra. The glorious sounds of Jobim’s compositions come to life through the voice of Rose Max, accompanied by Ramatis Moraes (guitar), Mike Orta (piano), Carlomagno Araya (drums) and Jamie Ousley (bass), all under the direction of conductor Jeremy Fox. The project has been presented in Costa Rica and Mexico, was nominated for a Latin Grammy, and received the Brazilian Press Award for Album of the Year. 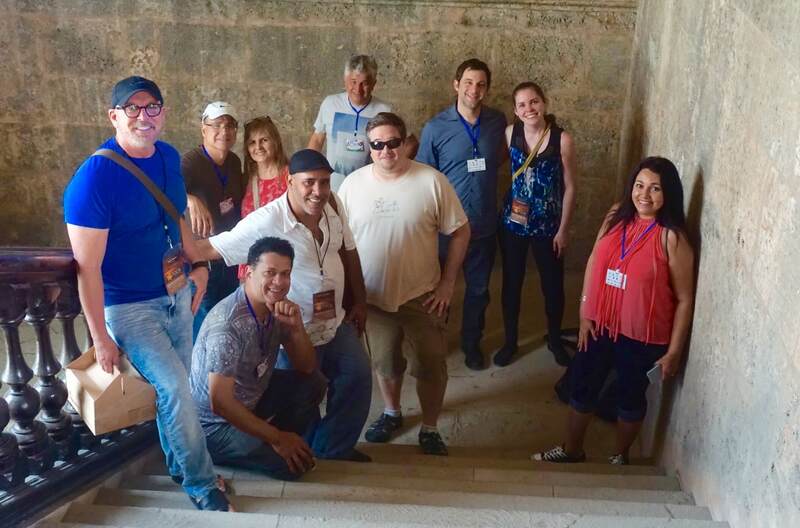 The cultural immersion of TOCA Culture’s entourage of artists and VIP sponsor guests began as soon as we arrived in Havana. The group seemed overwhelmed by the colors, textures, sounds, and architecture of the city, a grand old dame that has been given a second chance to shine. Our first stop was the classic Café del Oriente in San Francisco Square. It was a time to take in the city’s vibe and get ready for an unforgettable four-day musical journey. 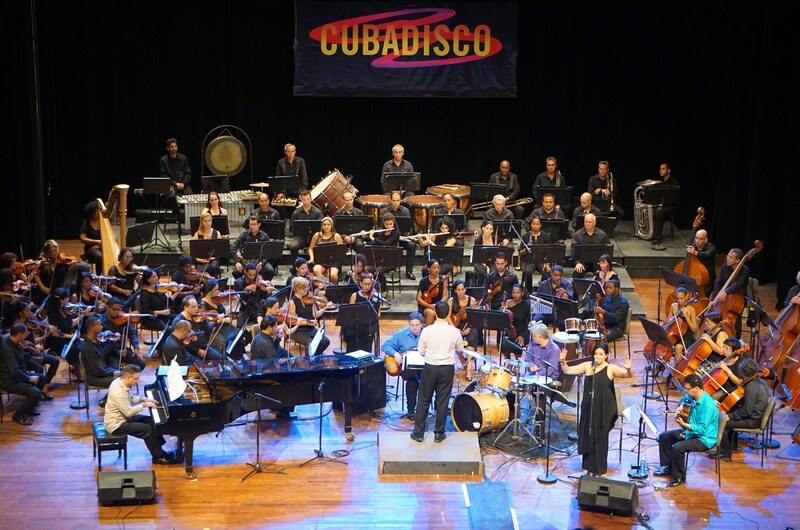 Bossa Nova Sinfónico was selected to perform at the Inaugural Gala of Cuba Disco 2016, Cuba’s premier music industry event, which was celebrating its 20th anniversary. As we approached the theater for our first rehearsal, TOCA’s staff had been prepped by our Cuban counterparts for a simple session without much expectation. But as the first chord made its way through the theater halls, everyone sensed that the concert would be a success. One of the most emotional moments came during the first rehearsal when both the orchestra and the quintet realized they were a perfect fit. Everything was fluid. Maestro Enrique Pérez Mesa, Director of Cuba’s National Symphony Orchestra—and the most gracious host—said, “the music of Cuba and Brazil—and their cultures in general—share the same roots: Yoruba African slaves and colonizers from the Iberian Peninsula.” These historical ties manifest themselves through parallel cultural landscapes that understand each other without speaking the same language. Rose Max and Bobby Carcasses, who was instrumental in presenting Bossa Nova Sinfónico in Cuba. It was most gratifying to observe as new relationships and friendships were born between the musicians, producers, event organizers, and staff in general. 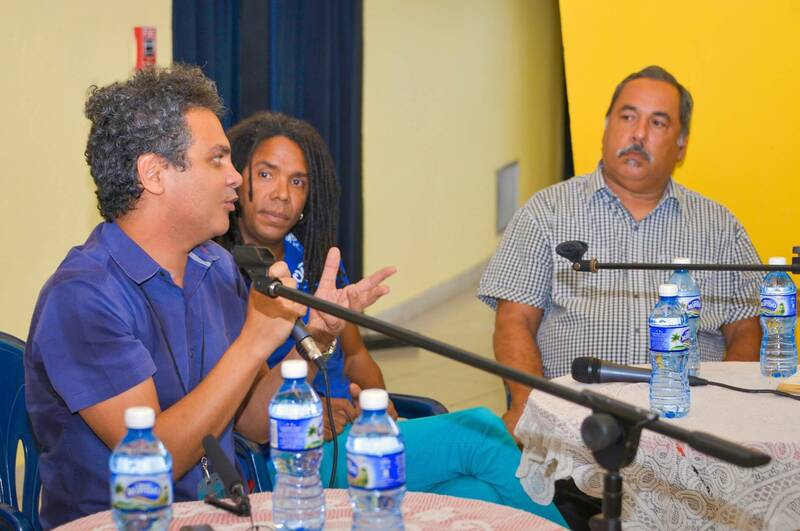 And our project lives on through the national broadcast on Cuban television of the concert, and will spread beyond the Island as TOCA Culture identifies global broadcast partners for the project. There could not be a better example of real People-to-People exchange. The concert was broadcast on Cuban National television on June 4th. 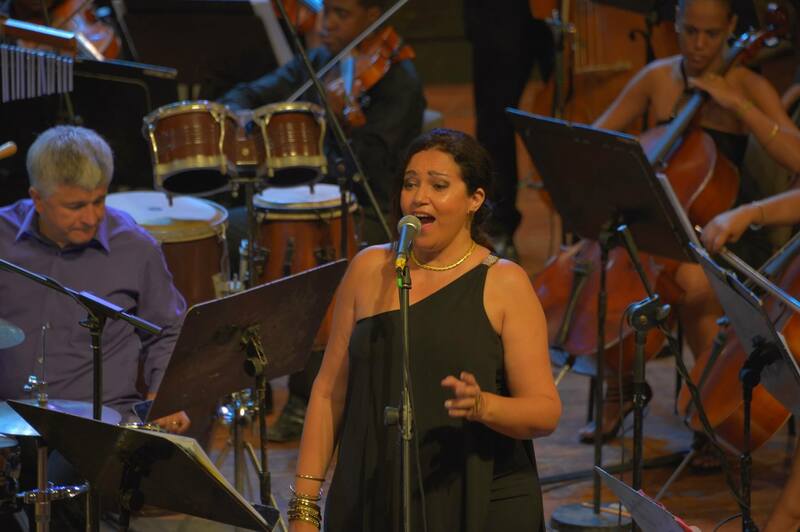 Bossa Nova Sinfónico was presented to a full crowd at Teatro Nacional de Cuba in Havana. 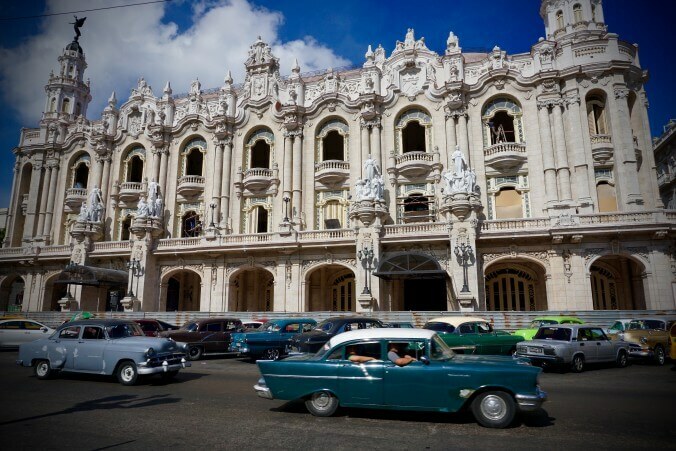 Between rehearsals, the group explored Havana’s neighborhoods, from the baroque palaces and squares of Old Havana to the dive bars in Centro Habana as well as the theaters and restaurants in posh Miramar. The Bossa Nova Sinfonicogroup met more musicians in the streets and were invited to play in some descargas with local bands. 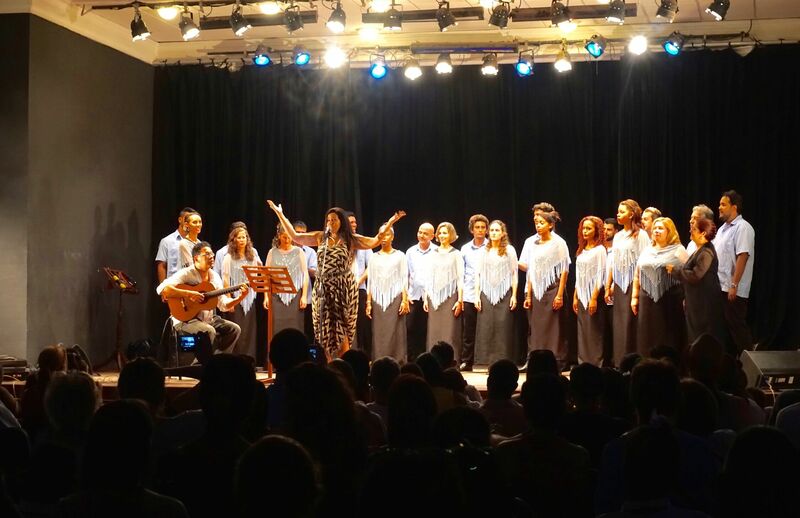 As a prelude to the main concert, part of the quintet (Rose, Ramatis, and Jamie) had the opportunity to present a concert at the Centro Hispanoamericano de la Cultura—a gorgeous neoclassical building along the Malecón— sharing the stage with the renowned vocal ensemble, Schola Cantorum Coralina. Under the direction of Dra. Alina Orraca, the ensemble performed a program of Cuban traditional classics with perfect pitch. Meanwhile, Rose Maxdelighted the audience with Brazilian standards preceded by a lovely children’s choir. A few tears were shed by some members of the public as children and adult choral members joined Rose on stage for a resounding finale. Rose Max and Ramatis share the stage with the renowned vocal ensemble, Schola Cantorum Coralina at Centro Hispanoamericano de Cultura. Front row from left to right: Mike Orta, Jamie Ousley, Jeremy Fox, Carlomagno Araya, Rose Max, and Ramatis Moraes. Rose Max, Carlomagno Araya (project founder), and Robson Coccaroparticipated in a press conference that drew almost 60 national and international media outlets. The trio charmed the press with their genuine words of gratitude and admiration for the Cuban musicians, people, and culture. When the day of the concert arrived, all the musicians were relaxed, as when one knows things will go well. Bossa Nova Sinfónico was the first half of the gala and Max’s renditions of Jobim‘s songs grabbed the audience from the first note. 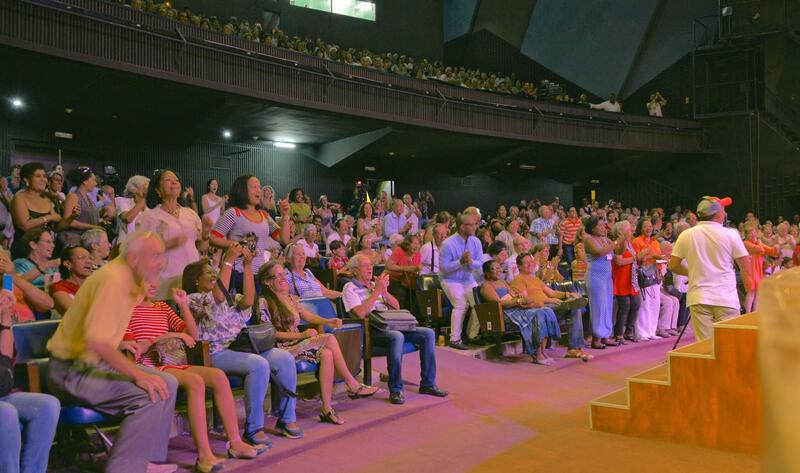 The Cuban audience is extremely knowledgeable of Brazilian music and at times sang along, even danced in the aisles to the melodies and rhythms emanating from the stage during the final selection. The performance was received by two standing ovations, interrupted only by an interpretation of Mas Que Nada which brought the house down in a palpable celebration of the best in popular music. 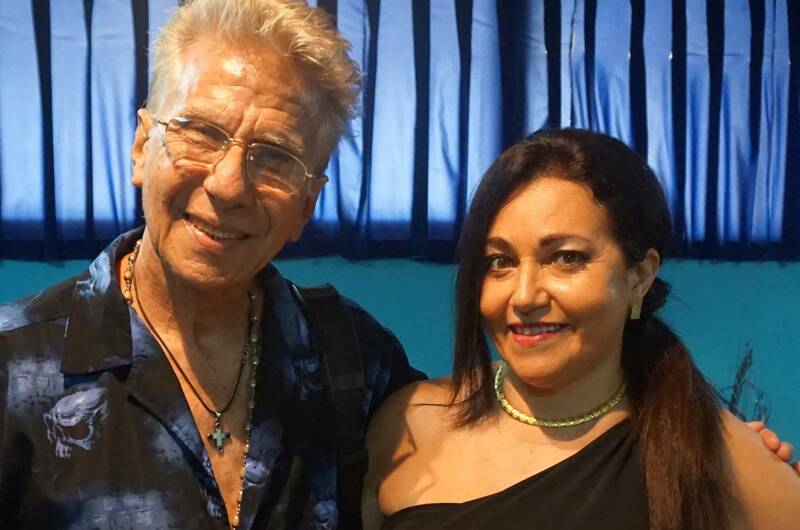 The second half of the program was entrusted to the singer/songwriter Raúl Torres, author of classic pieces such as Candíl de Nieve, and Se Fue. The great Vania Borges, a sultry chanteuse with a velvety voice was his guest. And so Cuba Disco 2016 was inaugurated. 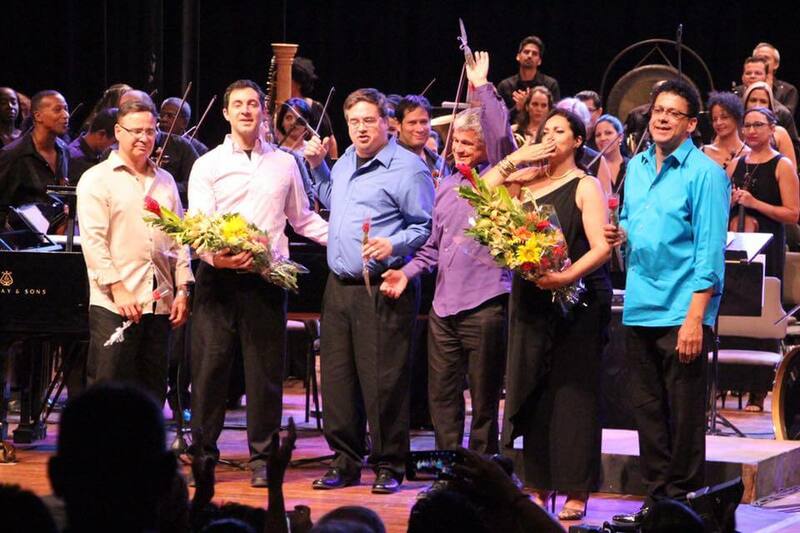 Granma International said in its art column, “The excellence, beauty and quality of the work of Tom Jobim, performed by the Bossa Nova Sinfónico quintet together with the Cuban National Symphony Orchestra, provided a high degree of distinction to the Inaugural Gala of the 20th CUBADISCO International Festival”. Rose Max’s performance was received with great enthusiasm by the audience and press. Cuba Disco is an international festival dedicated to the nation’s rich and diverse recording industry. 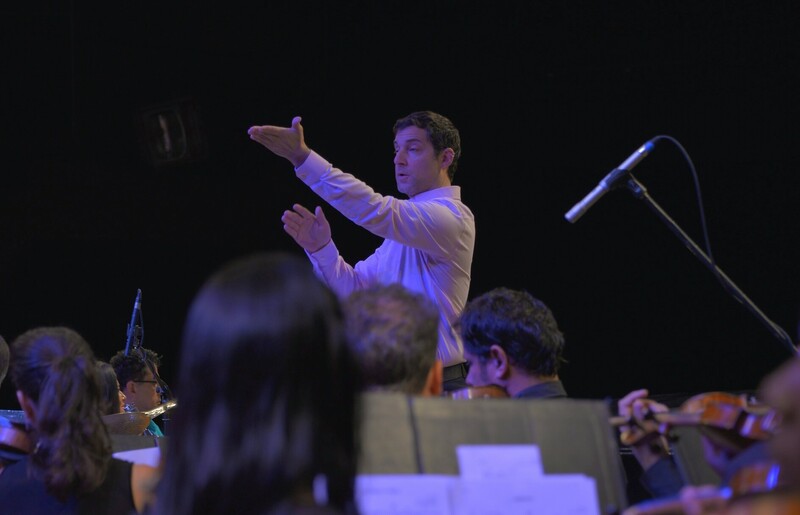 We had the immense pleasure of working with the event Vice President, Cary Diez, an encyclopedic musicologist, always ready to embrace good music, new or old, popular or classical. The event lasts a week and rewards the best productions produced on the island during the year, and there are a few categories for international albums. Walking around the streets of Havana with friends and discovering the city’s hidden secrets was our favorite pass time. It was almost as if living inside a movie, where life imitates theater and the people are authentically hospitable and cultured; a city full of life and contrasts, a people trying to overcome difficulties with renewed hope. Our TOCA Culture – Bossa Nova Sinfónico team exploring Havana in search of sublime music. There is a word in the Portuguese language that always intrigued me (even when I didn’t know its meaning)…saudade. During one of our long walks, I asked Ramatiswhat it meant, and he said, “it is something like being homesick, nostalgic, missing the one you love.” On our way to the airport, I could see saudade in the faces of all our guests. We had not left Cuba… yet we were already missing Havana.